Safety Precaution: Hand holder in front of every seats with Centralized Locked system. Recommended Group: Challenger, Teenager . Operator Comments: Paratrooper is a renowned European origin rides. It is one of the first exciting rides in human history. 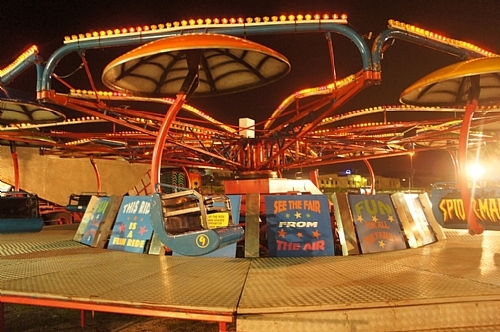 It also very significant in Funfair operation and symbol.